This news is for the true-blue brutes out there who savor deranged, extreme cinema. Austrian filmmaker James Quinn has wrapped production on his feature debut—Flesh of the Void—and if the first trailer is any indication, this movie will gain the type of notoriety that’s synonymous with the most infamous of indie horror flicks such as Cannibal Holocaust, Martyrs, and A Serbian Film. 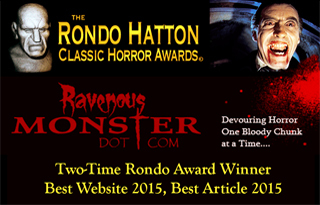 Read the full press release and watch the trailer below, Horror Fans…but do it in private lest you be perceived a lunatic! The story was developed in multiple fragments, with Quinn turning the interlude over to Italian filmmakers David Chance Fragale, Sonia Secchi and Emiliano Guarneri. The beginning of the film was shot on long-expired super 8 stock, progressing to modern stock and ending the film with 16mm. For the vast majority of the film, characters’ identities are obscured by bags, masks or heavy makeup and the actors remain anonymous. 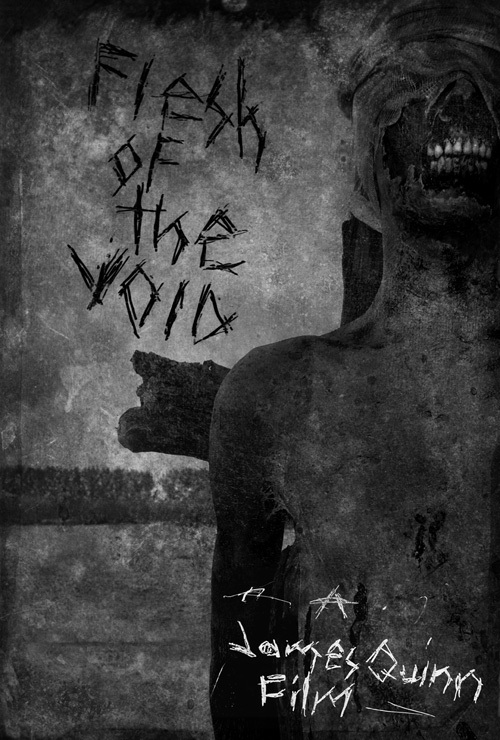 Flesh of the Void will world premiere in 2017.